Okay with my first year of collecting, Im reading up on and learning more about Botcon. I still don't know much about it but one thing I have learnt, is that its only in America. 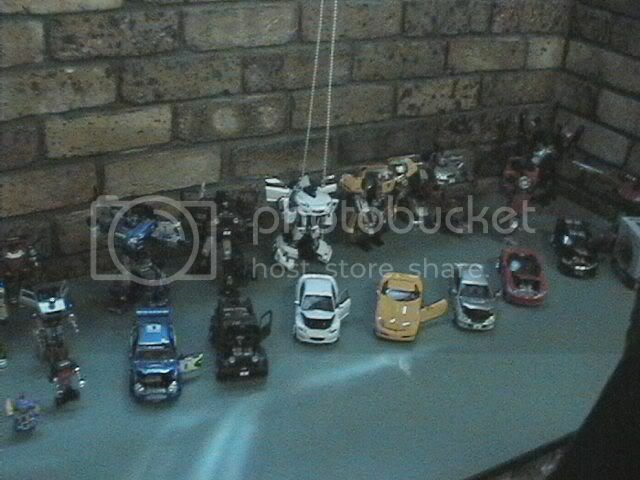 I was just wondering, is there any Australian transformers conventions? 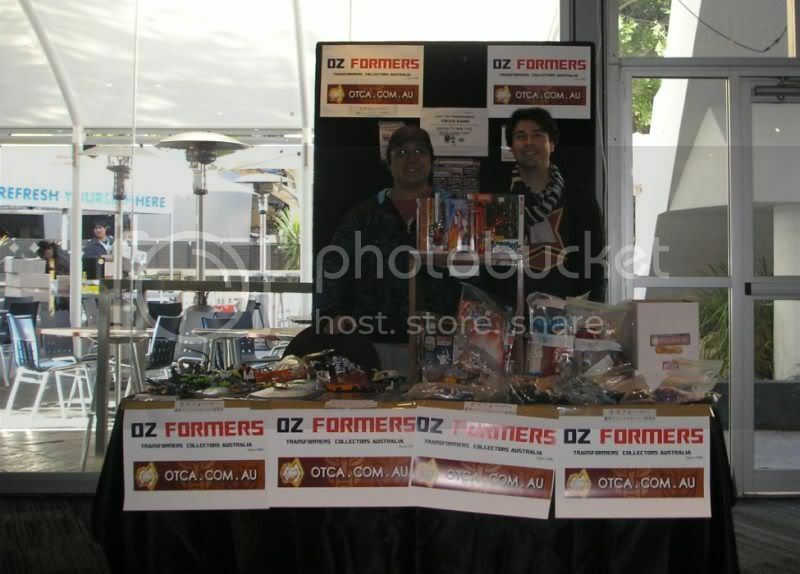 + 2004: OzFormers stall at Sydney Animania convention. Sabretron convention at Ashfield Sydney. 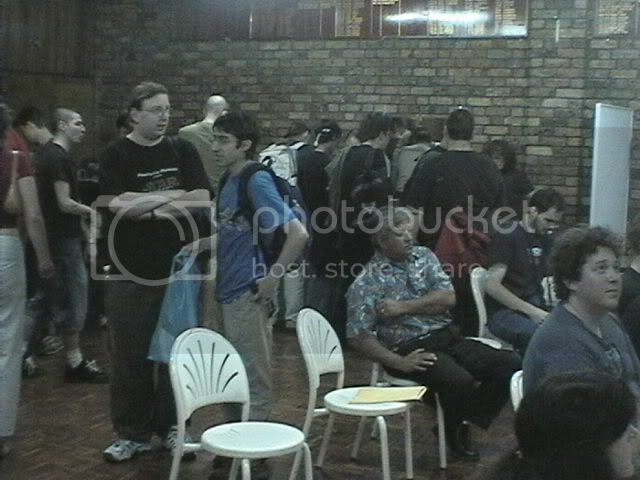 + 2006: OzToyCon at King St Wharf, Sydney. 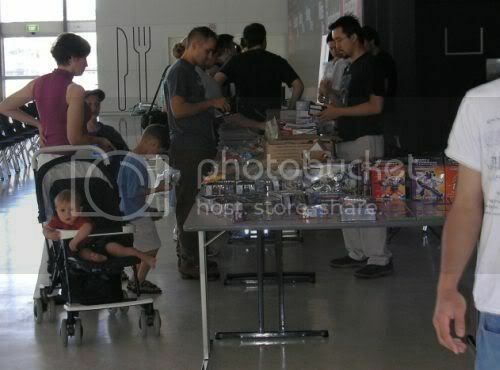 + 2009: OTCA stall at SMASH! convention, Sydney. In short, these convention booths/stalls and conventions weren't profitable and just aren't worth running. American conventions have backing from Hasbro - and also America has a larger fan base due to the larger population there... we don't. A user here called SilverfromOz was thinking about organising an Australian convention with support from Hasbro, but I have no idea how that's going. Basically without support from Hasbro, it's just not really viable. P.S. 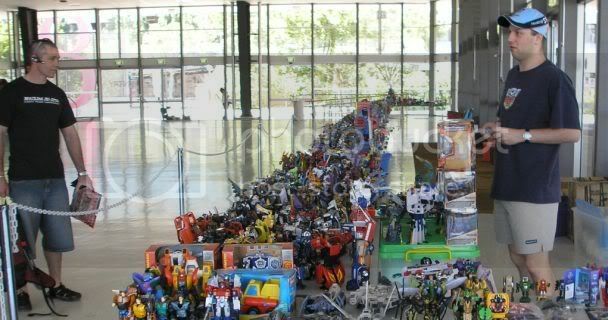 : It's not only in America - Cybertron-Con is a Hasbro-sanctioned convention in China. There are also other non-sanctioned conventions in the U.S., UK, Sweden, Germany, Denmark, the Netherlands, Japan, the Phillipines and Canada. Some are more successful than others. P.P.S. 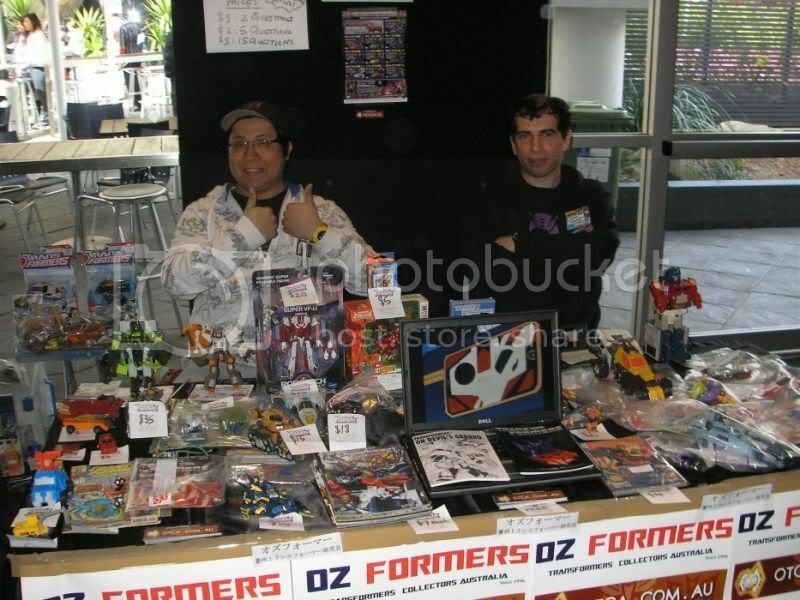 : There are various toy collector fairs around that a lot of TF fans regularly go to, like the Parramatta Fair in Sydney, the Sandown Fair in Melbourne, the Nexus Fair in Perth etc etc. As Gok mentioned, for some reason this sort of Con hasn't really worked in Australia in the past. I am not sure if it's due to population as cons in other countries with comparable populace and lack of Hasbro support have worked really well and have become yearly events. I think it has to do with how impossibly expensive it is to do anything of the sort in this country and a 'Geek culture' not being as pronounced in the population. @Gok - thanks for posting the photos. 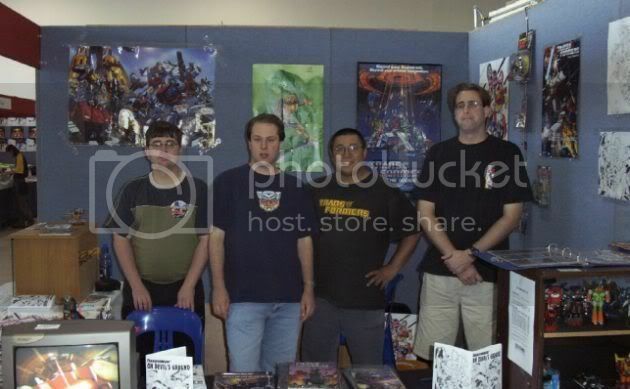 So the Supanova one was in 2003? Time flies! It's too bad someone like The Hub wouldn't give it a chance, if they could bring some voice actors or actors from the Bay movies out here, non-TF fans might even attend just to see certain actors and therefore the con would reach out to more people and have a better chance of higher attendance. I think it also has a lot to do with the size of our country in addition to our population. Smaller fanbase, with wider distribution around the country, means that it's harder to reach any kind of threshold value to make a convention viable. Plus, when Gok has looked into it, there's a very high fee that Hasbro Aus. charges for something to be given "Official" status, and thus get their support in bringing over voice actors/designers. I am not convinced with this having to do with population numbers. Other countries with similar populace have succeeded in doing high profile conventions with them becoming yearly events. I will however agree with the smaller fanbase argument. Australia does not have much of a prominent 'geek' culture to sustain such an event.